INDIANAPOLIS -- Officers with the Indianapolis Metropolitan Police Department conducted raids at six massage parlors across the city. The raids were connected to human trafficking investigations, police said. Each of the businesses is part of the Spring of Life Massage Therapy Company. IMPD says the raids were part of an investigation into Human Trafficking that started back in January of 2015. Several businesses in Indiana and Georgia were identified during their investigation. Police say several businesses and two homes were searched, beginning around 10:15 a.m. Tuesday. 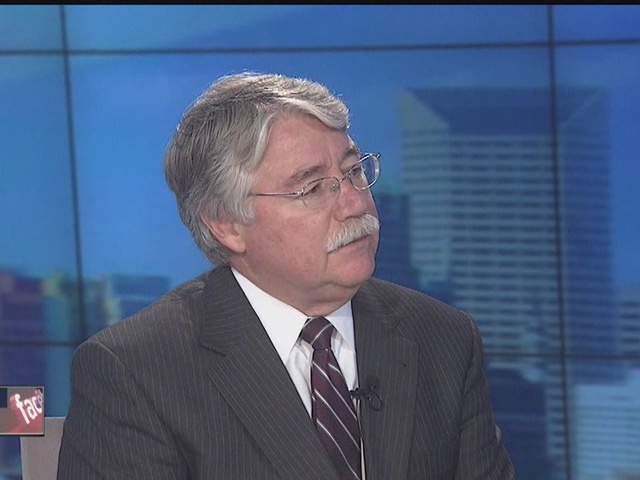 Detectives have been following money that's been sent to China for more than a year. Many of the company's assets and bank accounts have been frozen or seized. Police took two women out of Ariel's Aromatherapy on West 86th Street who they believe were being forced to work at the parlors. Police aren't arresting the women -- they're being treated as victims. Chinese interpretors were brought in to speak to them. Crime lab technicians were also seen taking different items out of Ariel's Aromatherapy. 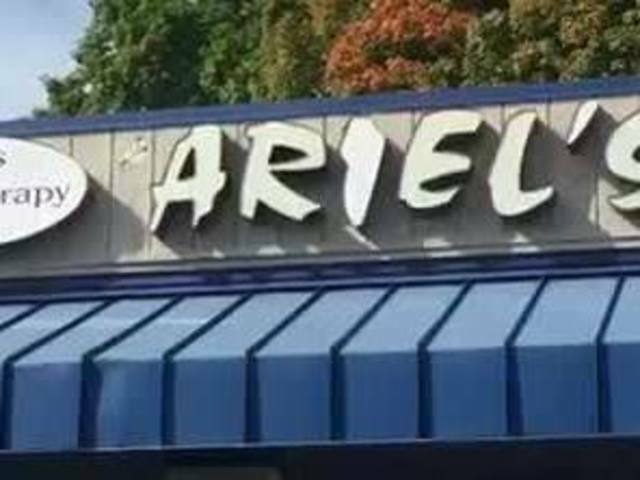 A woman who works at a nearby pub to Ariel's said she isn't surprised, noting the business was sometimes open until as late as 3 a.m. She said the clientele of the parlor was mostly older men, who always left the shop with a water bottle. She said some younger men would try and go to the parlor from the pub she worked at only to be refused by the staff there, saying they were "not their clientele." Animal control was also called to pick up two turtles. Ariel's Massage, 3675 W. 86th St.
More than $55,000 was seized from the businesses.